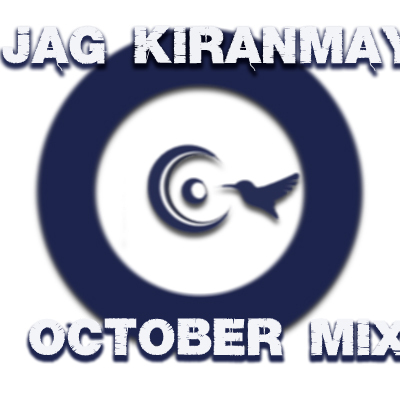 Hey guys, here is a new mix from Jag. It's packing up lots of goodies. If you love dark deep and groovy stuff, then do not go anywhere else, you will for sure indulge in this. As always, listen straight from here or download a zip file and load up your iPod.